Capable of Greatness. Carl Sagan: a message for the people of Earth. Kanye West plans to pick up where Steve Jobs left off, through his ambitious new design project, with a keen interest in reforming education. After a 3 hour, 70 tweet twitter rant, Mr. West suggested that through his new design company DONDA, he will galvanize amazing thinkers and put them in a creative space to bounce their dreams and ideas. Named after his late mother, DONDA will encompass 22 divisions with a goal to make products and experiences that people want and can afford. The King of all media is assembling a team of architects, graphic designers, directors, musicians, producers, writers, publicists, social media experts, app guys, managers, car designers, clothing designers, DJs, video game designers, publishers, tech guys, lawyers, bankers, nutritionists, doctors, scientists and educators for this ambitious project. Kanye said he hopes to use his influence to positively change the world through design and to pick up where Steve Jobs left off. 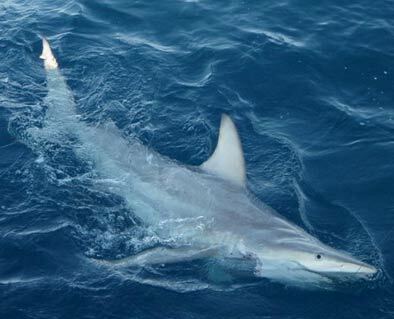 Scientists have discovered the worlds first hybrid shark in Australian waters. Not much else is known about these hybrid sharks at this time. Are the wonderful animals adapting to cope with coming world change? This may be happening in more species as well. Evolution in action.